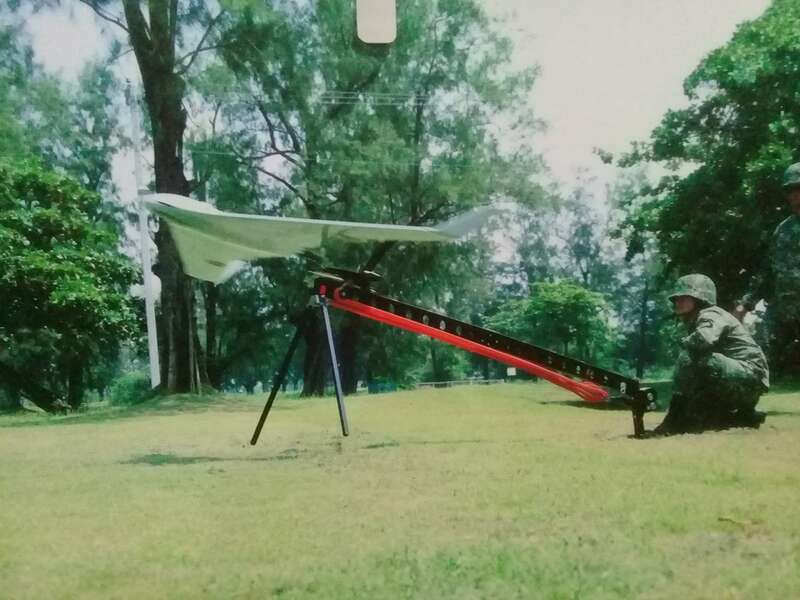 MANILA—The defense establishment is set to acquire P684.2 million worth of drones and other surveillance equipment for the Philippine Marines Corps. The Department of National Defense (DND) has opened the bidding for one set each of the Marine Forces Imagery and Targeting Support System Acquisition Project (MITTS) for the three Marine brigades posted in different parts of the country. According to the invitation to bid, one MITTS consists of two small unmanned aerial vehicle (UAV) system, three target acquisition device, and four kits of Tactical Sensor Integration Sub-Systems. The specifications for the small UAV calls for a minimum weight of 6kgs and a minimum endurance of 2 hours. Will it be acceptable if the UAV offered has a minimum weight of 6.5 kgs but with an increased endurance of at least 3 hours? Considering the bid reqts., Im assuming its a different UAV, but could also be a souped up Swiper. But then again considering the elements it will be used for maybe its shepereds way of diverting the enemy's eyes. 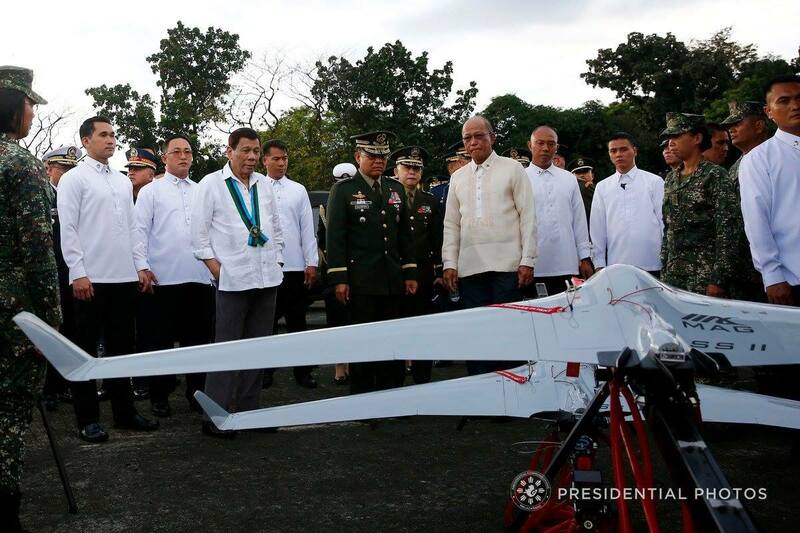 President Rodrigo Duterte checks one of the new military equipment of the Armed Forces of the Philippines (AFP) which was presented on the sidelines of the 82nd Anniversary Celebration of AFP at Camp Emilio Aguinaldo in Quezon City on December 20, 2017. Also in the photo are AFP Chief of Staff General Rey Guerrero and Defense Secretary Delfin Lorenzana.